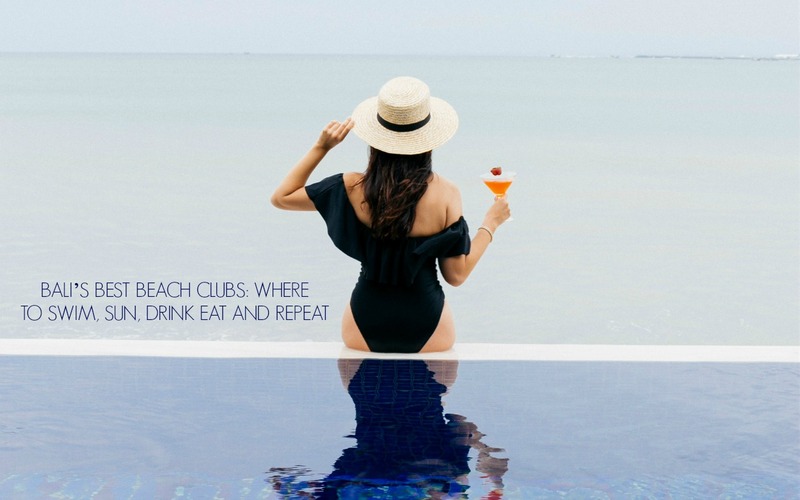 Whether you are looking for beautiful beaches, DJ’s or good cocktails, here I want to share my personal favorite beach clubs and the hottest addresses to chill and party the holiday hours in Bali. The best beach clubs cover the island from Uluwatu to Ubud, offering cool music, watersports, beautiful bamboo beach bars and sunset cocktail views. The best way to spend sunny or cloudy days are definitely lounging on a sun bed, cocktail in one hand, book in the other while listening to either the residential DJ or crashing waves. Whether you are spending your holidays in Seminyak, venturing down south, or have decided to go Island-hopping – here I have a list of Bali’s hottest beach clubs for you. I am always fascinated by the association between the way we enjoy happiness on a daily basis and how we choose to live our lives. There are choices that you make every day, some of which seem completely unrelated to your happiness, that dramatically impact the way you feel mentally and physically. In our daily lives it’s easy to miss the forest for the trees and completely overlook some of the small, simple things that can disproportionally affect our levels of happiness and general fulfillment in life. After Jimbaran, Ubud and Seminyak, we decided to spend our last week in Nusa Dua. A peninsula in South Bali and well known as an enclave of high-end hotels and resorts. The beaches are glorious – sand, deep, long and clean. We made the right choice and choose Conrad Bali for our last days in Bali. 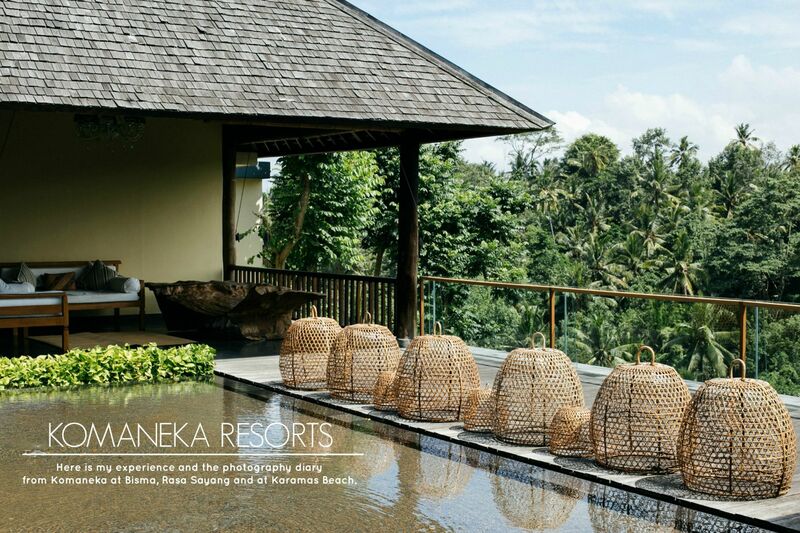 Outstanding luxury boutique resorts in the heart of Bali, Komaneka in Ubud offers unforgettable lush experience in the middle of Bali’s jungle. Here is my experience and the photography diary from Komaneka at Bisma, Rasa Sayang and at the newest Komaneka at Karamas Beach. After a while, I am back again with a fresh new post from my latest adventure in Bali. As you might have already seen on my Instagram, lately I have been posting lot of pictures and stories from Bali. Finally, I can tell you about my experience and show you many pictures, which makes it easier to describe how beautiful this trip was. It’s that time of the year again… mid May and my birthday! I didn’t want to plan anything for my birthday this year. I had a great trip to Amalfi and South Tyrol, now I am planing my trip to Bali end of this month – so it’s more than enough for me. But birthday’s aren’t just for you. They’re for your friends! It’s their chance to let their hair down, throw on something sparkly and dance the night away… with no guilt, because after all… they’re doing it for your birthday! 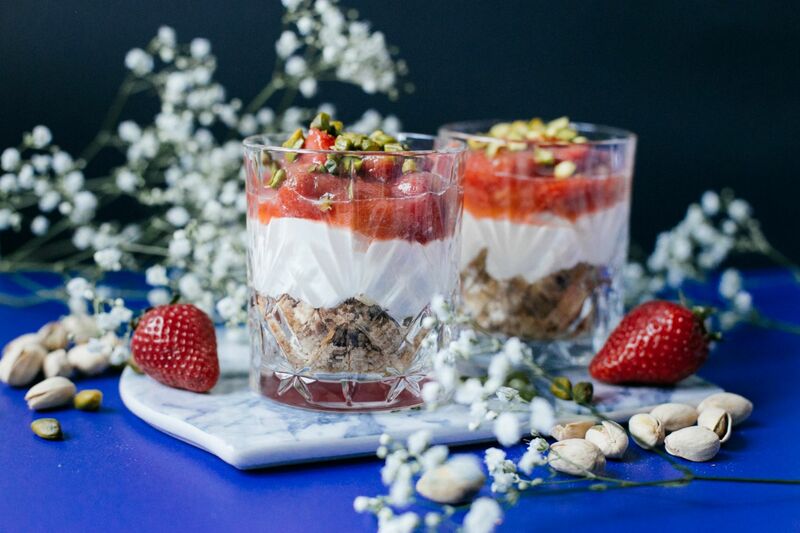 🙂 This year, I gathered my family and closest friends for a pre-birthday brunch on Sunday and today I will celebrate my after-birthday with champagne and cake with my close friends. 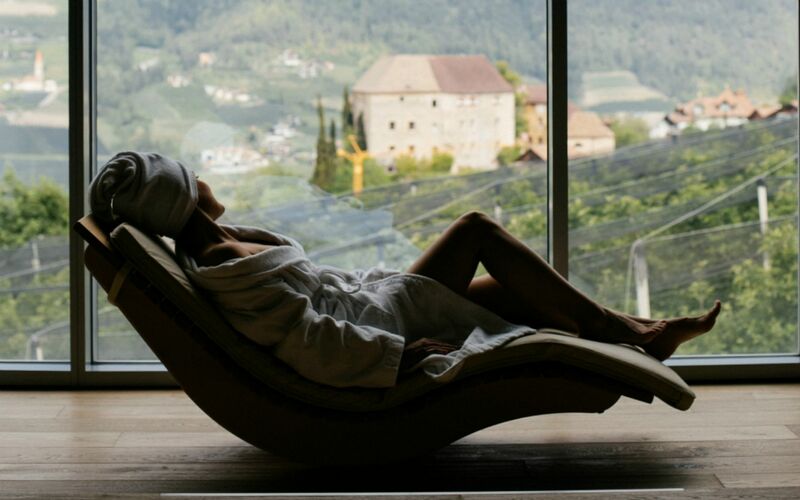 After visiting the south of the Italy, Südtirol Tourismus invited me to visit the most beautiful autonomous province in northern Italy, South Tyrol. The province is bordered by Austria to the east and north, specifically by the Austrian federal-states Tyrol and Salzburg, and by the Swiss canton of Graubünden to the west. The landscape itself is mostly cultivated with different types of valleys and forests and is highly mountainous. Entirely located in the Alps, the province’s landscape is dominated by mountains. 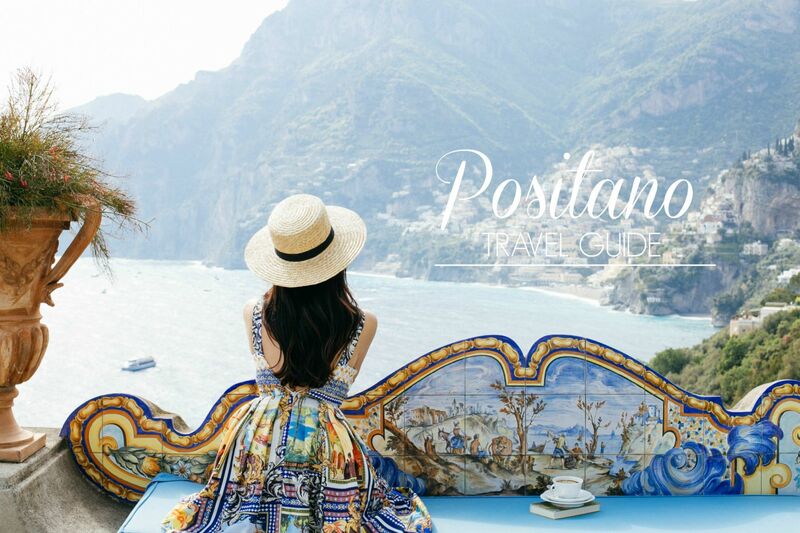 Amalfi coast and Positano was always on my bucket list, and I am so glad that I had the chance to visit it this year. I would say that after Côte d’Azur, it’s my second favorite coast in Europe. I love to explore new places, but I truly couldn’t get enough of Positano. London-based art advisor, founder & managing Director of AIB Art Advisory Ariane Belisle spends her days scouting the world for new artistic talent. In collaboration with Disi Couture, Ariane talks about her experience and listed 10 emerging artists to watch. Recently the international art consultancy and gallery network of art consultants, advisors and curators VELVENOIR collaborated with steininger.designers for ART X INTERIOR, an exclusive event at Steininger’s showroom in Vienna that presents the best experience on contemporary art and design and brought art lovers, designers, architects, art collectors together to experience a unique presentation. 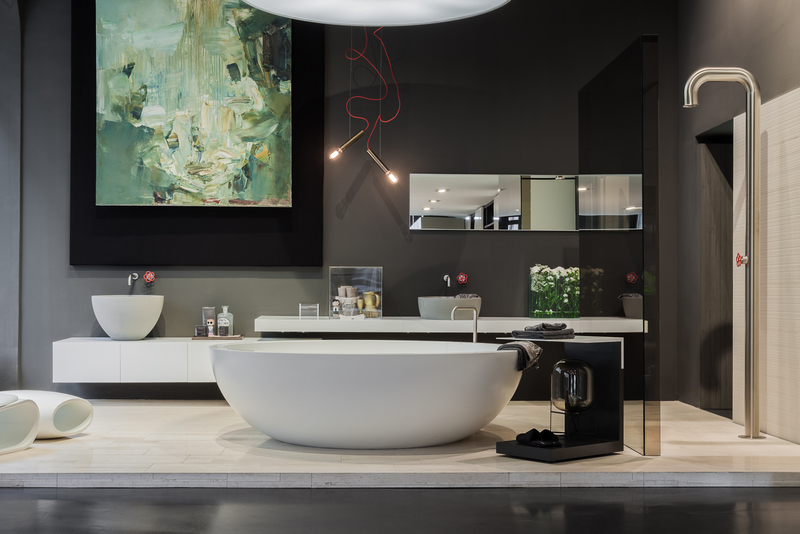 The installation entailed a curated selection of fine art paintings, photography, exclusive kitchen and sculptures. I am happy to announce my collaboration with VELVENOIR that implements the highest quality of service and providing unique artwork to build and elevate a beautiful space.